Incidents of primary incisors displaced as a result of trauma caused by impact occur most often when a child's gross motor skills and coordination are still under development. 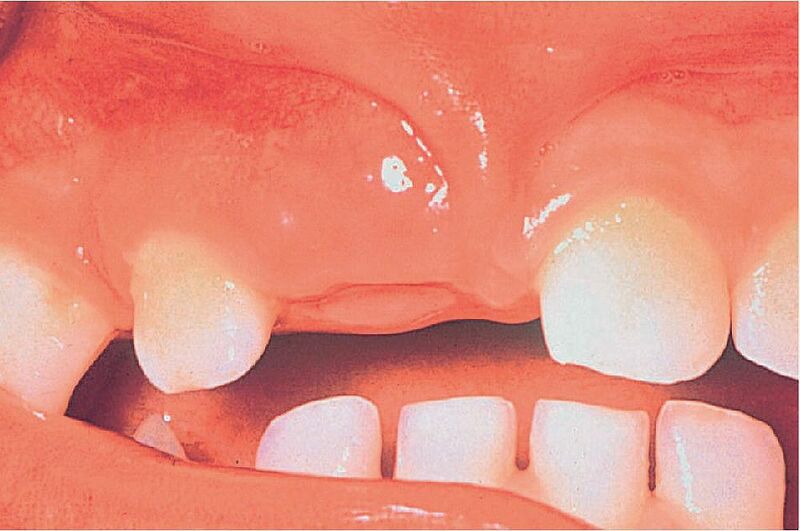 The younger the child, the more likely that total tooth displacement will occur, as opposed to tooth/root fracture. The pediatric alveolus by nature tends to be more elastic and will preferentially yield to the force of impact, resulting in total tooth displacement. Pre- and school-aged children. Generally, the sequelae of primary incisor displacement injuries become less significant as the child enters the mixed dentition stage.